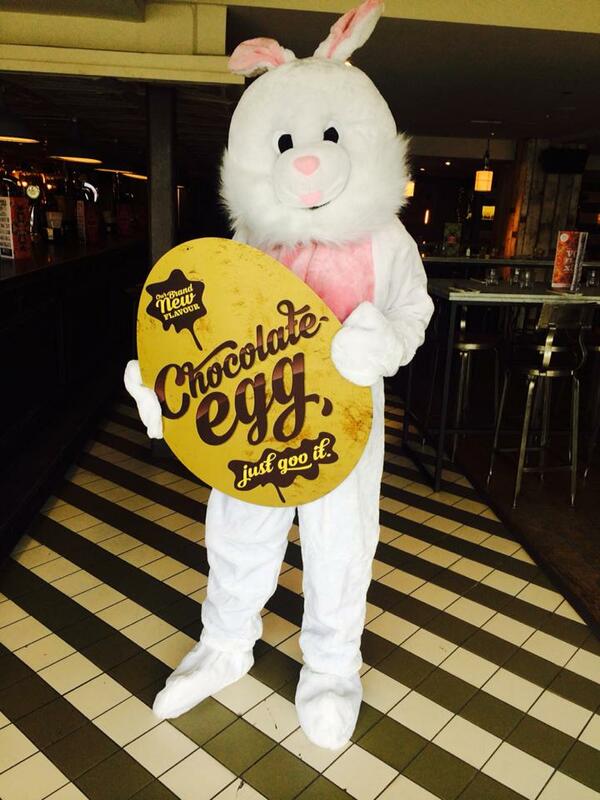 Revolution Bars in Milton Keynes is doing a very different sort of Easter celebration this year. Meet the Revolution Easter Bunny who is currently hopping around Milton Keynes leaving golden eggs here, there and everywhere. Each day they will be posting clues to the eggs location on Facebook and Instagram. If you find one and return it to Revolution MK at Xscape you will be rewarded with a prize! These can range from shots of the brand new chocolate egg flavoured vodka (I cannot wait to taste this! ), a cocktail master class where you can learn how to make your favourite cocktails and various other tasty prizes. Stuck in work? Sad you can’t take part? Never fear this Easter Bunny has thought of everything. 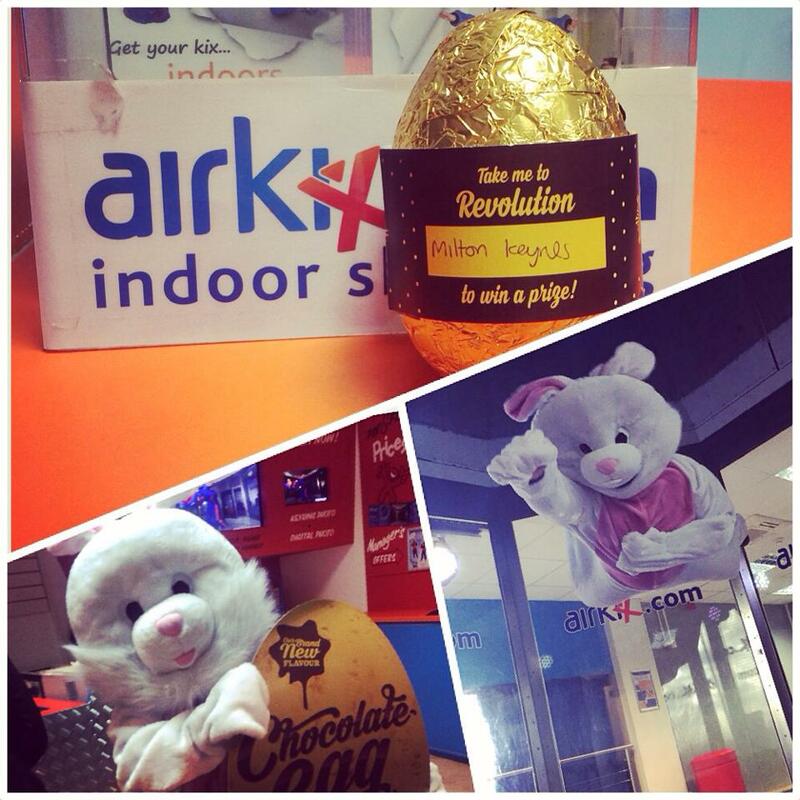 Just log onto the Revolution MK Facebook page and leave a message where you are working and the Easter Bunny may well surprise you at work. Roll on the #4dayweekend Milton Keynes!